The Robots Exclusion Protocol is a very simple but powerful mechanism available to webmasters and SEOs alike. Perhaps it is the simplicity of the file that causes it to be often overlooked and sometimes the cause of critical search engine optimization issues. 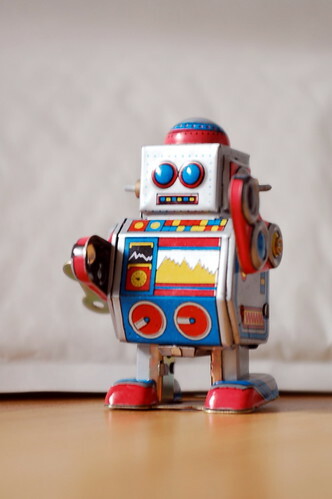 To this end, we have pulled together a complete guide to robots.txt, including tips and examples to help you create and manage your website’s robots.txt file. You can download the guide here as a PDF: Robots Exclusion Protocol Guide. As many of the non-standard REP declarations supported by search engines may change, we will be updating this in the future. The robots.txt is a simple text file that gives search engines a few instructions for crawling a website. 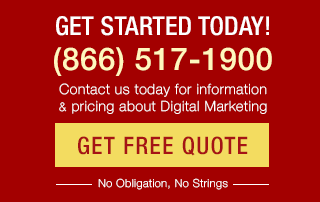 Primarily it tells search engines what parts of the site should NOT be crawled. The file should be stored at the site’s root and named “robots.txt” so the bots recognize it. The robots.txt file defines the Robots Exclusion Protocol (REP) for a website. The file defines directives that exclude Web robots from directories or files per website host. 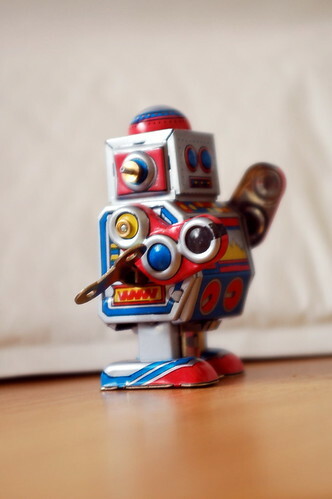 (Typically search engine robots however, there are other robots that adhere to the REP – See section “Web robots” below). The robots.txt file defines crawling directives, not indexing directives. Good Web robots (such as GoogleBot and Bingbot) adhere to directives in your robots.txt file. Bad web robots may not. 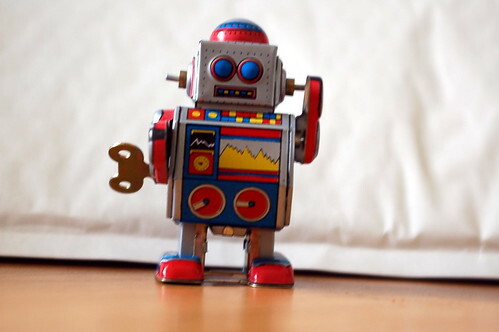 Do not rely on the robots.txt file to protect private or sensitive data from search engines. The robots.txt file is publicly accessible, so do not include any files or folders that may include business-critical information. Website analytics folders (/webstats/, /stats/ etc). Test or development areas (/test/, /dev/). XML Sitemap element if your URL structure contains vital taxonomy. If a URL redirects to a URL that is blocked by a robots.txt file, the first URL will be reported as being blocked by robots.txt in Google Webmaster Tools (even if the URL is listed as allowed in the robots.txt analysis tool). Search engines may cache your robots.txt file (For example Google may cache your robots.txt file for 24 hours). Update relevant rules in the robots.txt file 24 hours prior to adding content otherwise excluded by current REP instructions. When deploying a new website from a development environment always check the robots.txt file to ensure no key directories are excluded. Excluding files using robots.txt may not save (or redistribute) the crawl budget from the same crawl session. For example, if Google cannot access a number of files it may not crawl other files in their place. 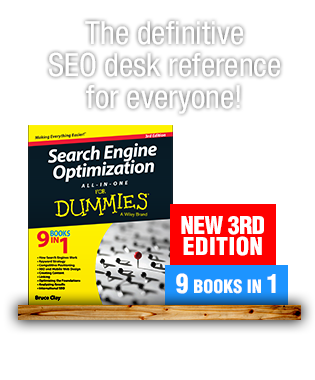 The search engine robot has not revisited a website and processed the updated directives. The search engine identified the URL via external links to the URL and stored the reference to the URL. In this case search engines will use information from these external sources such as anchor text and surrounding text of inbound links to make judgments about the page. Link popularity of an excluded page may be a factor to cause the page to be indexed. URLs excluded by robots.txt can accrue PageRank. This guide includes references to additional robots.txt functionality that were not part of the original specification. File must be lowercase (for example, “robots.txt”). File must be publicly accessible. File type must be in a standard file format (for example, ASCII or UTF-8). File must be located at the root of a website host. File is also valid for secure versions of a domain (For example, https://www.example.com/robots.txt). Search engines may have a robots.txt length. Typically, a web robot should request the robots.txt file when it accesses a website host; however, some robots may cache the robots.txt file or ignore it altogether. Checking links (Open Site Explorer). Validating HTML code (W3C validation tool). Harvesting e-mail addresses (usually for spam). Scraping content (usually for spam). Translation services (Yahoo BabelFish, Google Translate). Downloading websites or caching websites locally for viewing later (winHTTrack). Creating an archive for historical purposes (Wayback Machine archive.org). Vertical search (specific file types, images, video, audio, torrents, file archives). There are a number of typical directives valid for the most common Web robots (referred to in the robots.txt file as User-agents). Different Web robots (User-agents) may interpret non-standard directives differently. Each directive must be on a separate line. Each directive consists of an element: instruction pair. (For example, Disallow: /webmail/). Each element must be in word case (start with a capital letter, following letters lower-case). Each element must be followed by a colon (:) and a space before the instruction. The instructions are matched from the left to the right, meaning that robots are blocked from anything that begins with /”pattern”. Each instruction is case sensitive. The User-agent specifies the Web robot for which the following rules apply. The User-agent can refer to a single Web robot or all User-agents indicated by the wildcard character “*”. The Disallow rule specifies the folder, file or even an entire directory to exclude from Web robots access. The Allow rule is a “non-standard” rule that allows a webmaster to provide more granular access or complex rules. # but not any other URL in http://example.com/scripts/folder. Allow takes precedence over disallow when interpreted by Google, Bing and Yahoo, however endeavor to avoid contradictory directives as this may become unmanageable or cause unpredictable results with different robots. The noindex directive is “unofficially” only supported by Google. The Noindex directive behaves per the Disallow directive and in addition, removes all matching site URLs from Google. Use the Noindex directive with care as behavior or support may change. The Sitemap declaration points to the XML Sitemap or XML Sitemap index file. The sitemap element must point to an absolute URL (unlike other elements). For example, Sitemap: http://www.example.com/sitemap.xml. A robots.txt file can have multiple sitemap declarations. The sitemap declaration can point to the standard uncompressed XML file or the compressed version. If your XML Sitemap contains business critical data that you do not want your competitors to see, do not use this instruction. Instead rename your XML Sitemap so that it cannot be easily guessed and submit it through Google, Yahoo! and Bing webmaster Tools. Many search engines will attempt to auto discover the XML Sitemap via the sitemap declaration in a robots.txt file. Sitemap auto discovery via robots.txt does not replace sitemap submissions via Google, Yahoo and Bing webmaster tools where you can submit your sitemaps and obtain indexation statistics. The Crawl-delay directive requests robots to pause between subsequent page requests. Google does not support the crawl-delay directive. Yahoo supports crawl-delay. Ranges specified by Yahoo range from 0 – 10. Yahoo supports decimal numbers however no longer reference a delay in seconds. The crawl delay is a relative reduction in crawling speed. Bing supports crawl-delay. Ranges specified by Bing range from 1 – 10. Bing does not recommend using values higher than 10. Bing supports positive, whole numbers only. Avoid Crawl-delay if possible or use with care as this can significantly affect the timely and effective spidering of a website. The asterisk (*) is the wildcard character. It can apply directives to multiple robots with one set of rules or to indicate one or more characters when declaring instructions. The $ signifies any URL that ends with the preceding characters. Can combine $ and * wildcard characters. Can be combined for allow and disallow directives. Google has a great guide on character encoding in a robots.txt file: Robots.txt Specifications. Also, see our guide to technical SEO for additional critical tips for your website. Special thanks to John Mueller (@johnmu) of Google for clarifying a few GoogleBot behaviors. 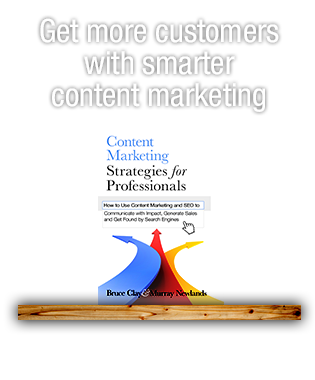 This post updates a 2010 article by Bruce Clay SEO specialist R. Bedford. Thanks a lot for giving everyone an extremely breathtaking opportunity to read articles and blog posts from this blog. It is usually so brilliant plus stuffed with a good time for me personally and my office peers to search your web site at the least three times every week to read the fresh tips you will have. And lastly, I am just actually astounded for the brilliant suggestions served by you. Certain 2 areas on this page are clearly the best we have had. I don’t think you can’t create any good story without writers block. It is completly normal. Just believe of crazy things, and just imagine that as a part of your story for a whilst. Then when you go to sit donw and create, write it. Generally within the process of composing this crazy thing gives you an excellent idea. That’s what I do all the time, and my story is great!